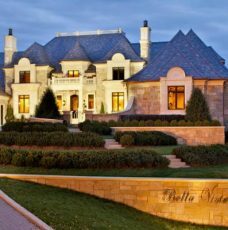 As The Most Expensive Homes already explained in previous articles, nowadays, real estate buyers and sellers spend a lot of time with online research before actually to close a deal. 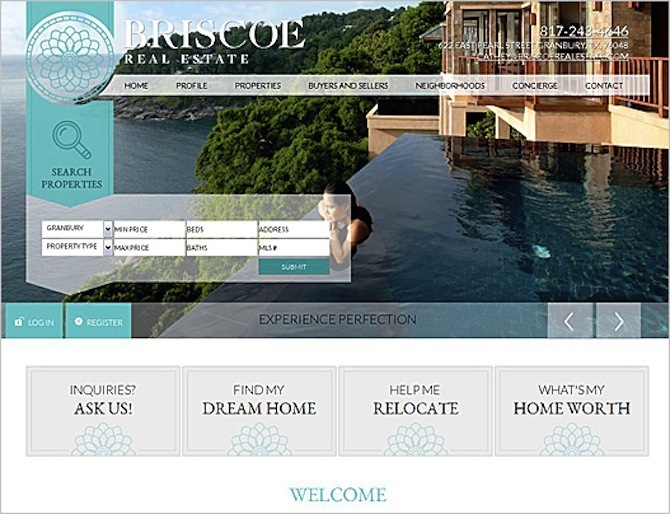 That’s why our editors’ team has listed the most inspiring websites designed especially for real estate agents and their clients. 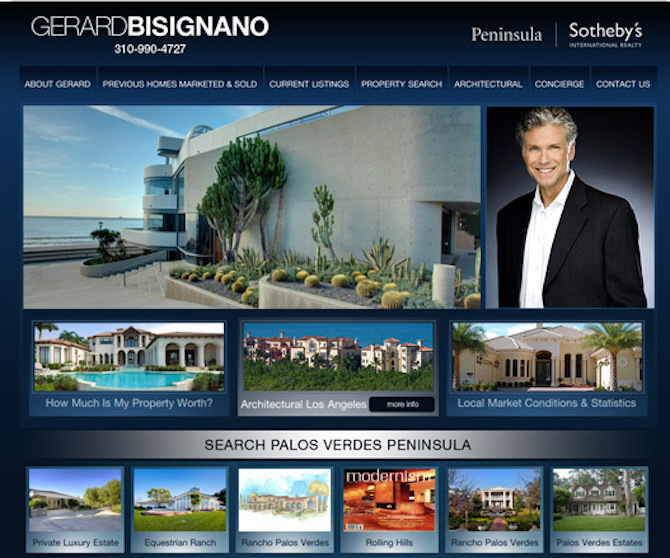 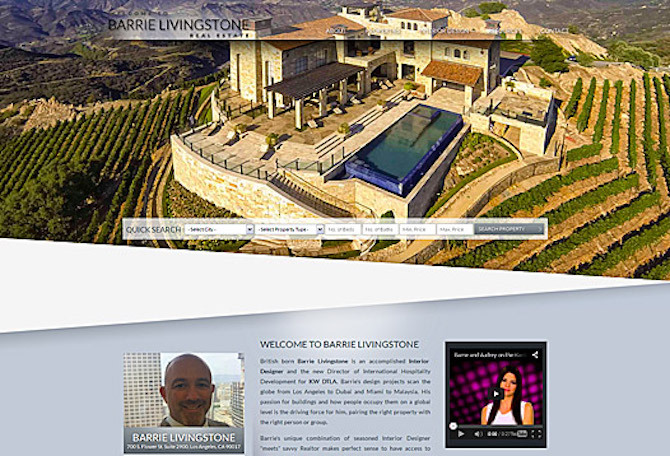 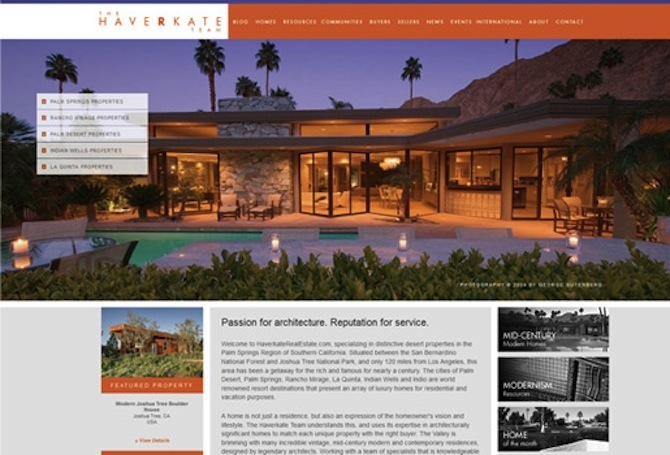 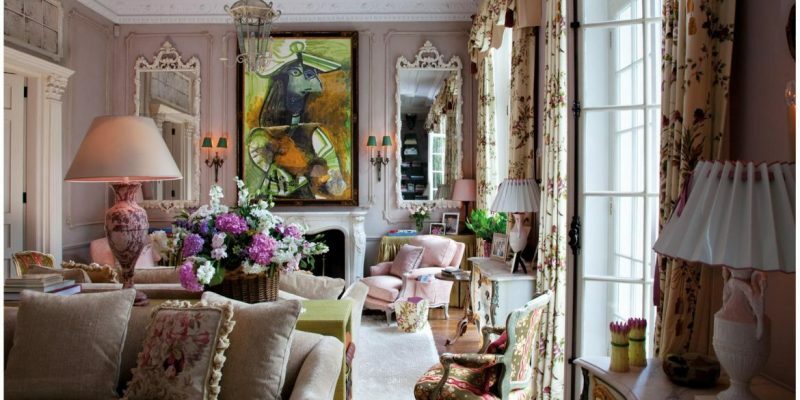 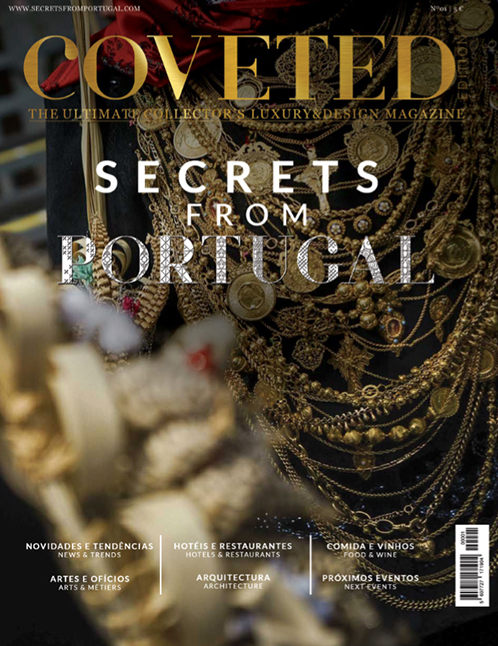 So take a look at the full list of the TOP 30 luxury real estate websites in the United States! 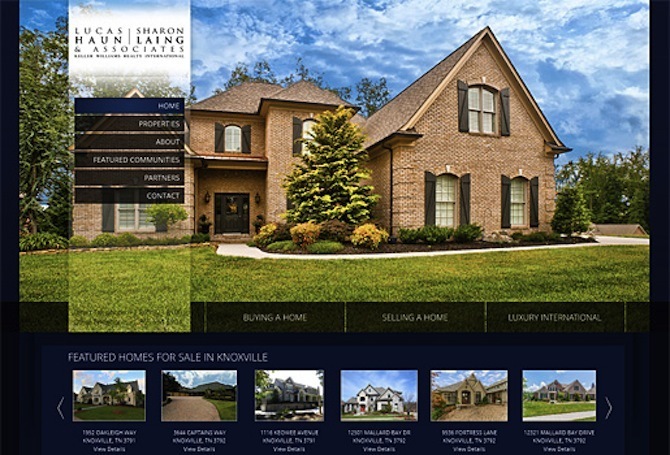 The Gordon William’s website is on the list because it features many attractive elements on his home page such as beautiful photos, an enticing video and a marketing plan strategy that helps buyers and sellers feel more secure. 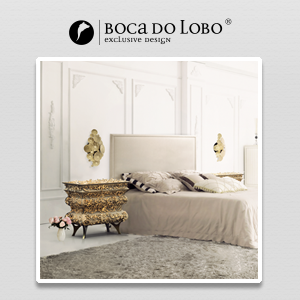 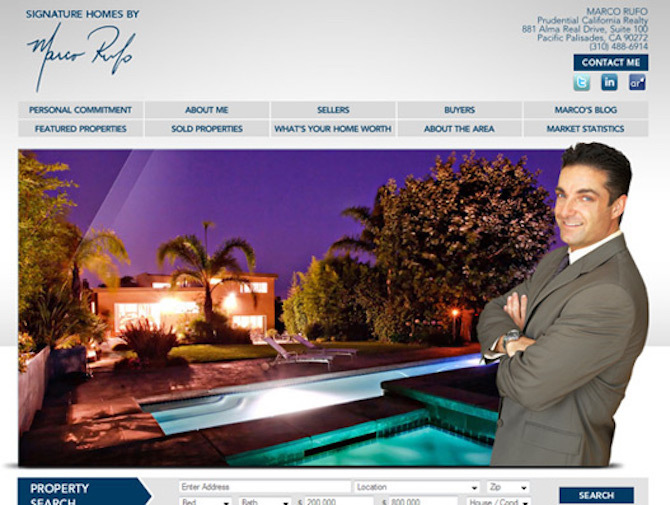 The sleek, blue and grey website theme of Marco Rufo’s website shows effortless elegance and professionalism. 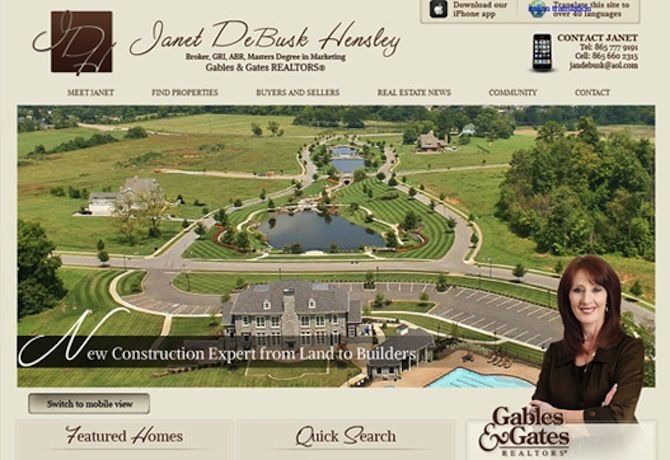 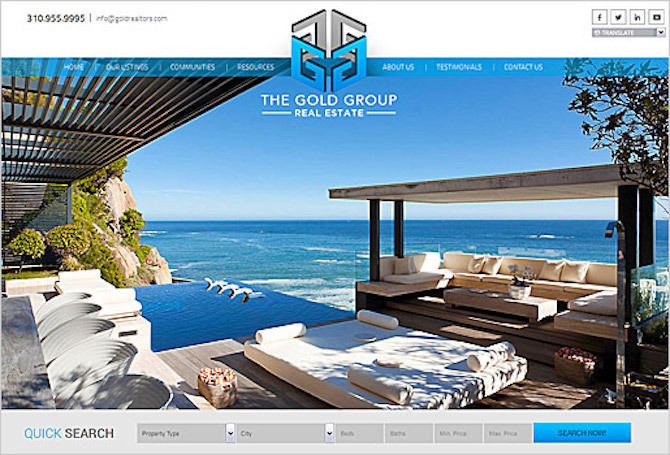 If you’re looking for some of the best real estate websites for agents, you would do well with The Gold Group. 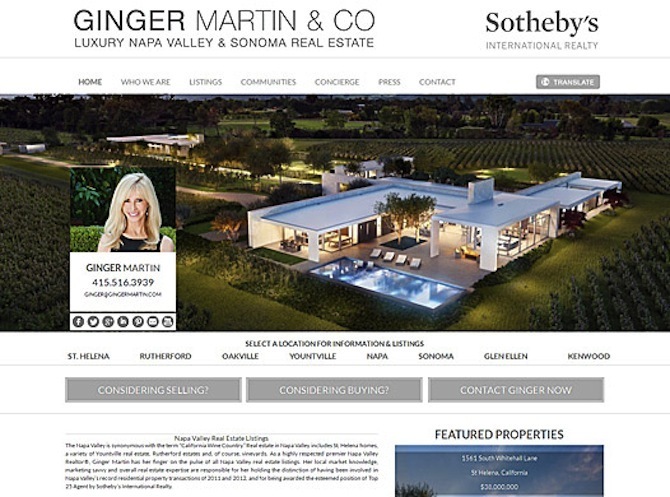 Gorgeous photography sells the property and the lifestyle while boxed links make sections easy to spot. 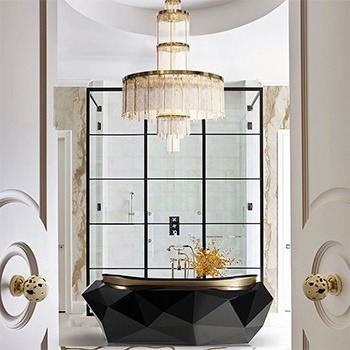 This one is pretty awesome! 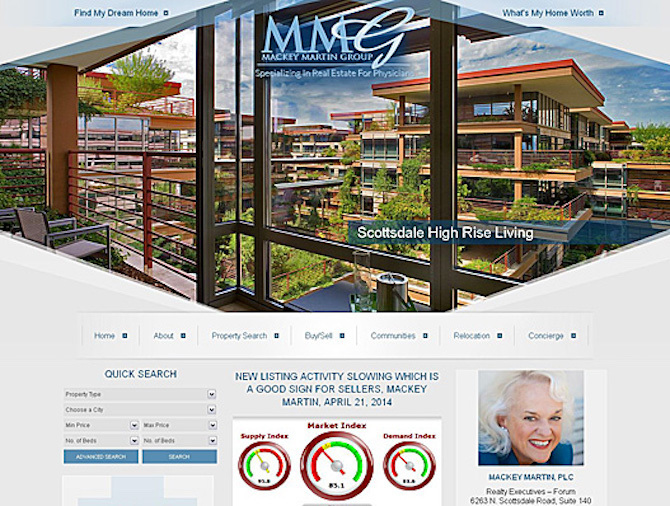 The Mackey Martin Real Estate Group website specializes in real estate for physicians. 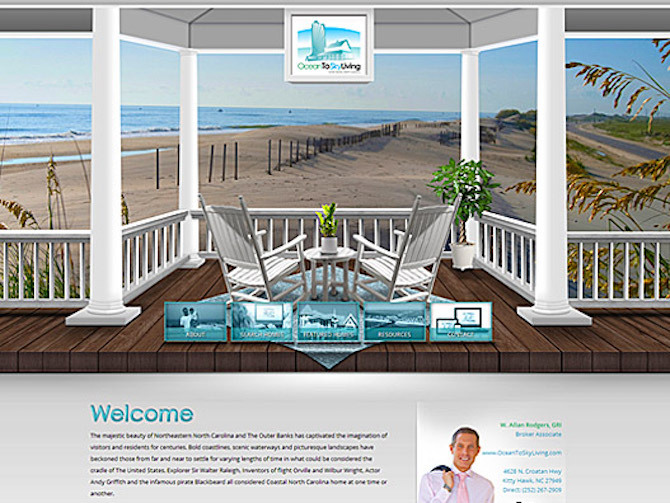 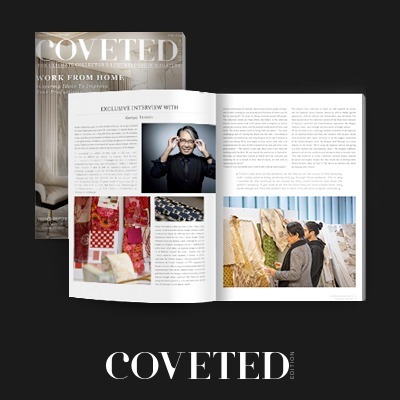 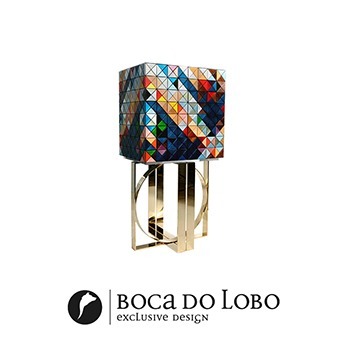 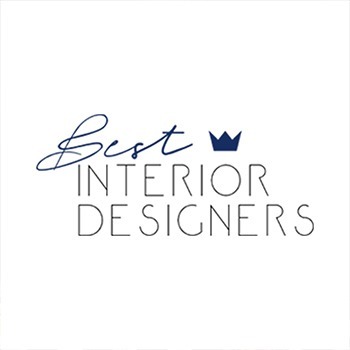 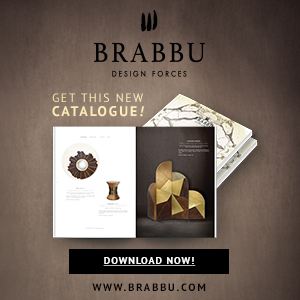 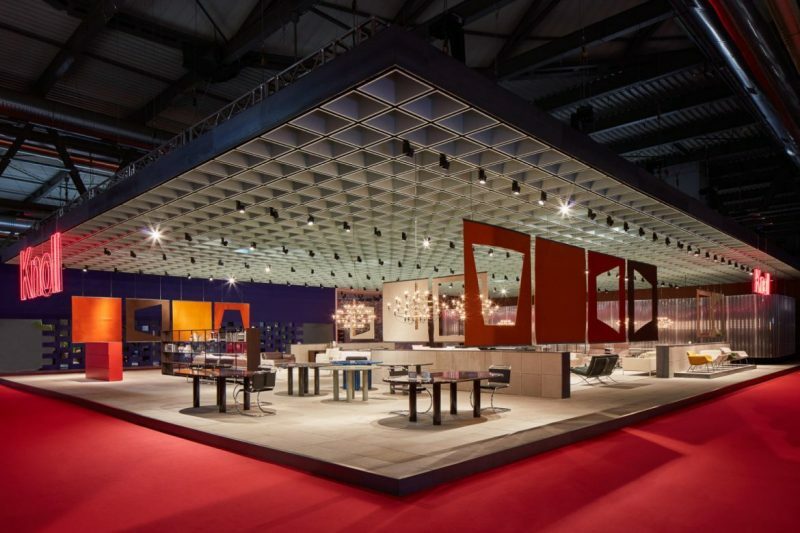 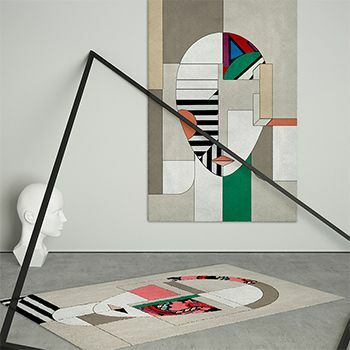 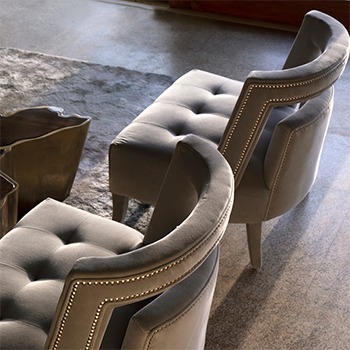 Their impressive website uses unique geometric modern design framing, including a unique market index rating and quick search. 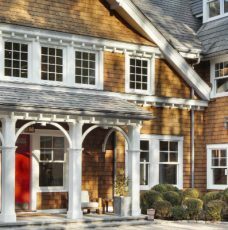 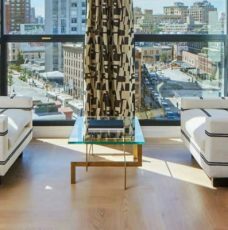 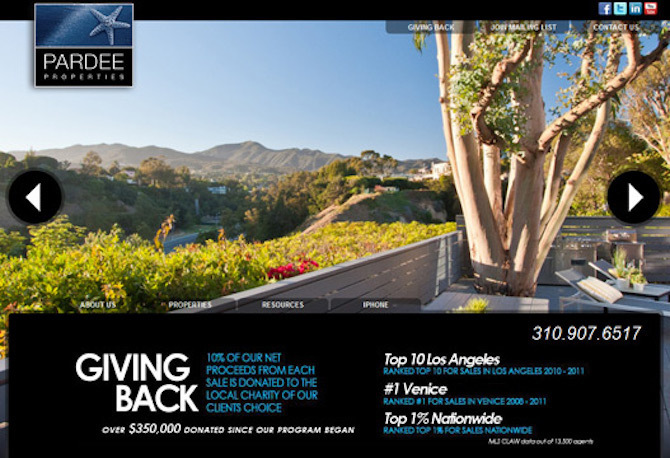 Apart from showcasing their industry rankings, top-producing Pardee Properties highlights their unique Giving Back program on their website. 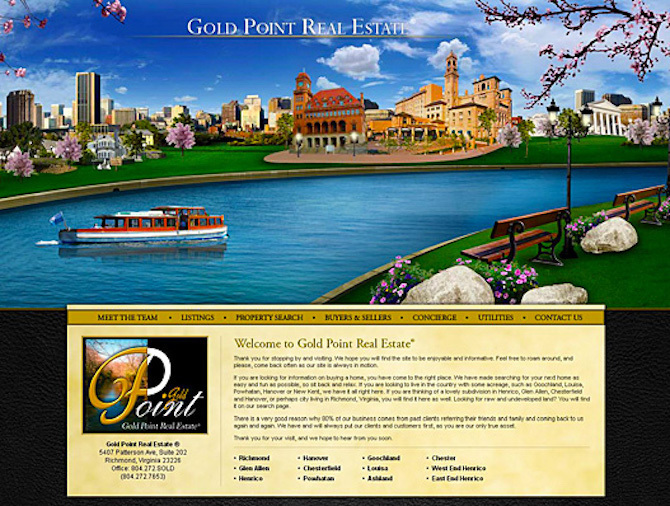 Meanwhile, the Gold Point Real Estate website features a whimsical introduction into the lifestyle and environment of the Richmond, VA area. 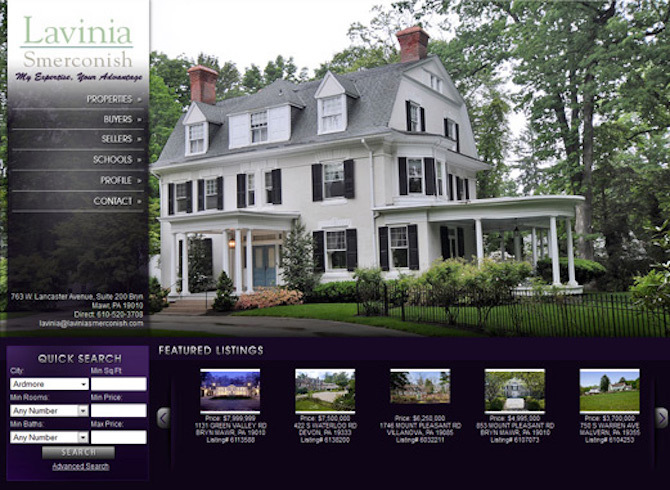 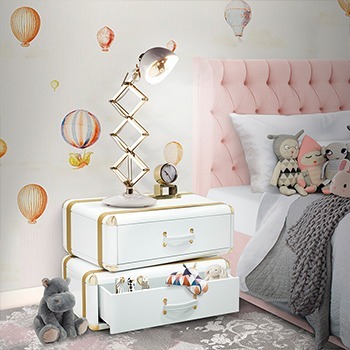 Not only is this website beautiful to look at, it is also packed with useful information for buyers and sellers alike. 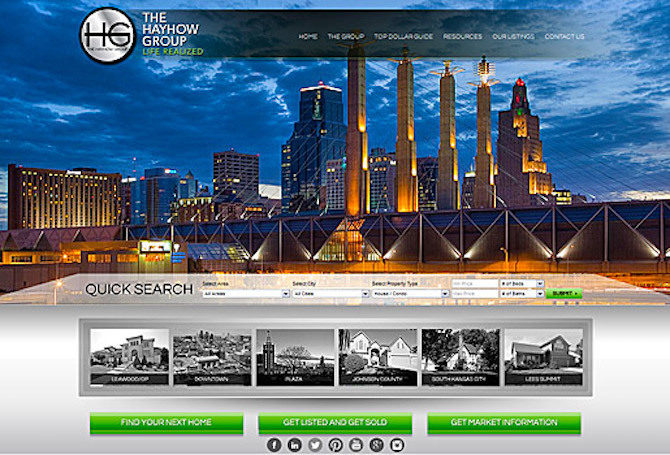 The Hay How Group website definitely is the one stop shop for everything real estate in Kansas! 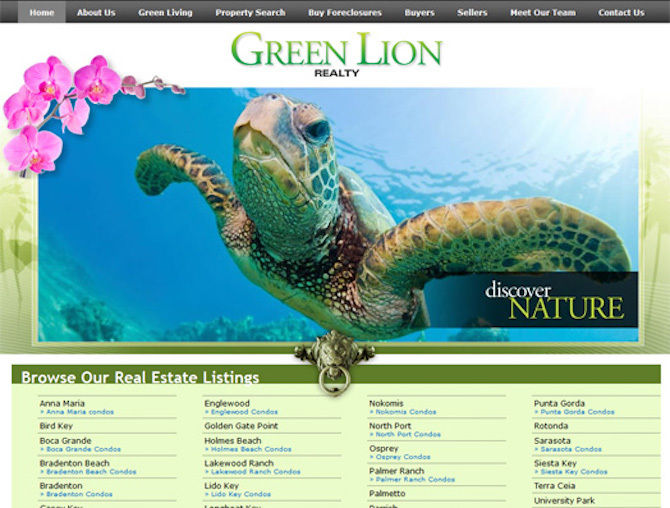 New updates about the company are highlighted on the homepage’s sidebar and important information about Green Lifestyle are found on the green resources page. 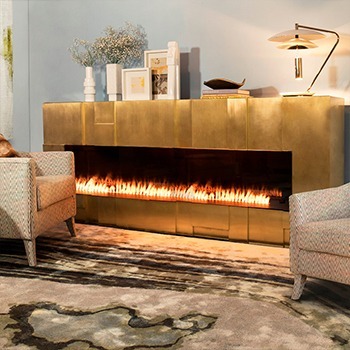 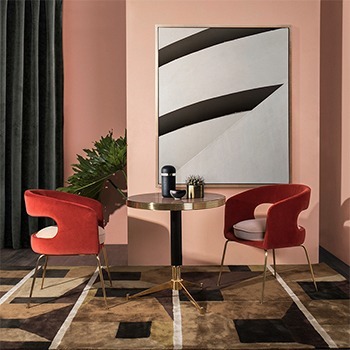 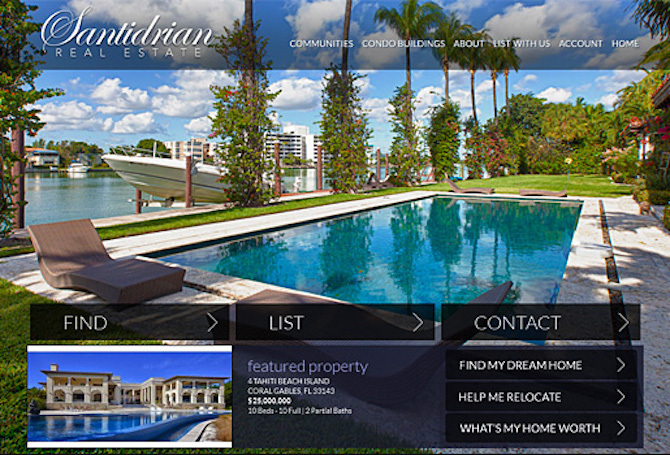 This contemporary and fashionable website has an extensive “Communities” section, besides the “List With Us” section showing why buyers and sellers should list with Santidrian. 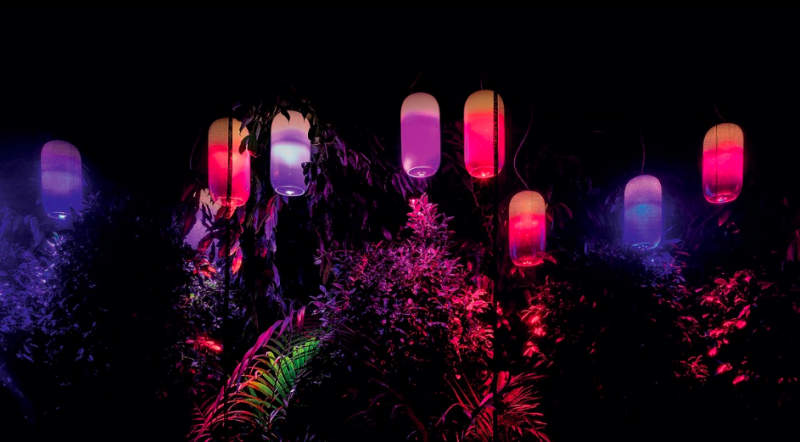 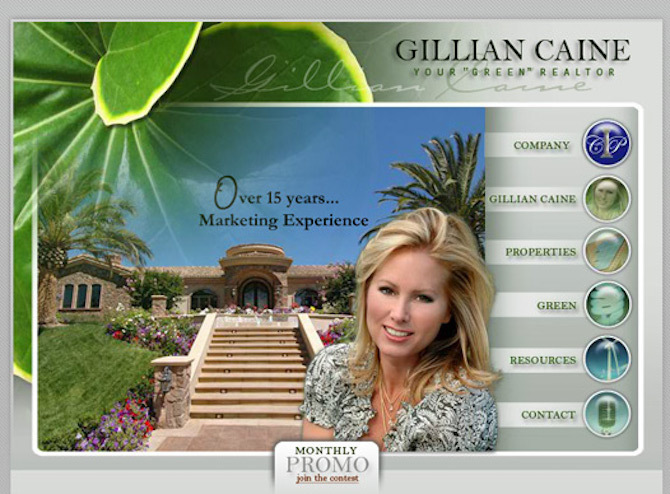 This website focuses on green living! 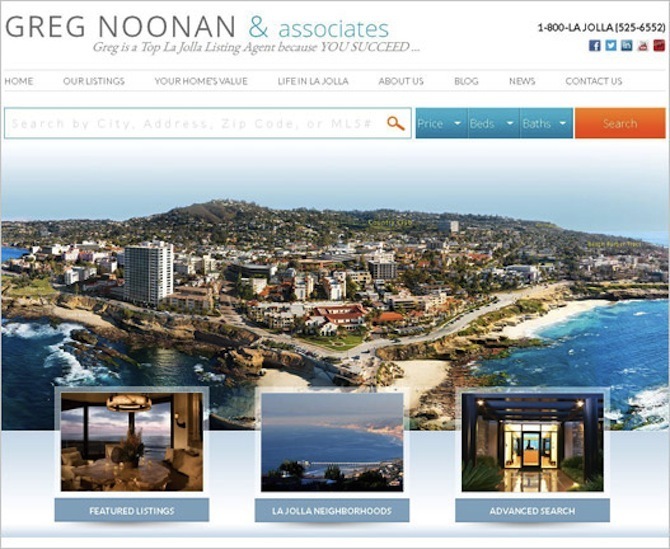 Their home page makes property search easy by providing an interactive map, property search box and an easy to read neighborhood list. 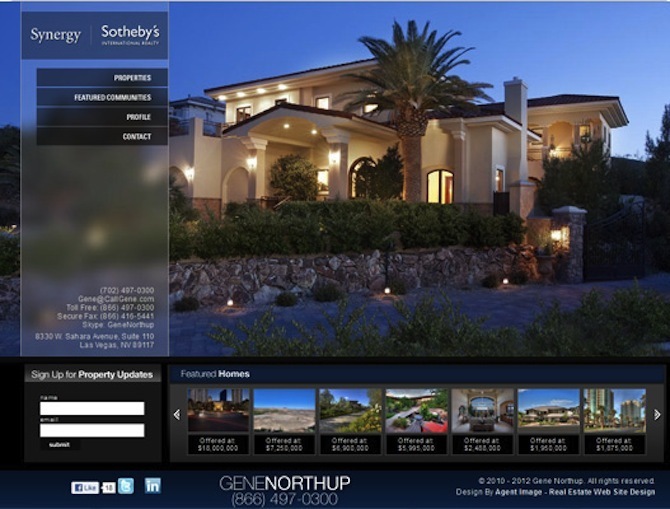 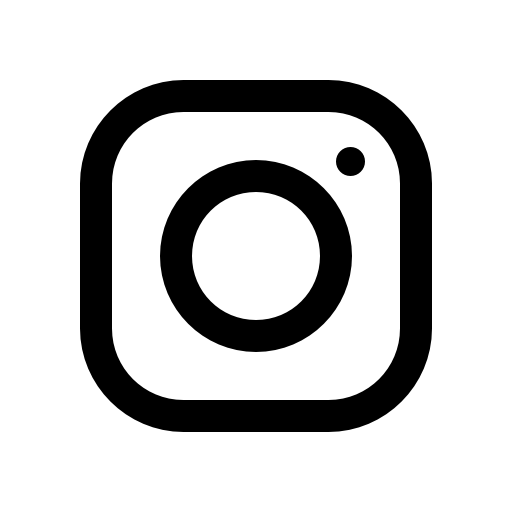 On this page, visitors can easily scroll through the property slider at the bottom and get a preview of the pricing, location and photo preview of each home. 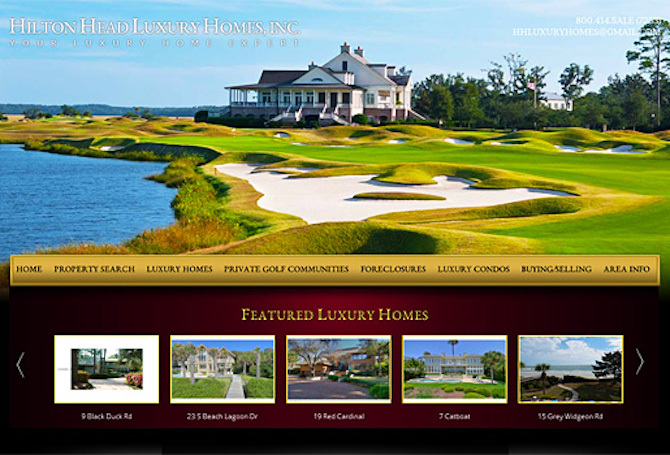 On Hilton Head Luxury Homes, Inc. site you can explore Luxury Homes, Private Golf Communities, Foreclosures and Luxury Condos sections. 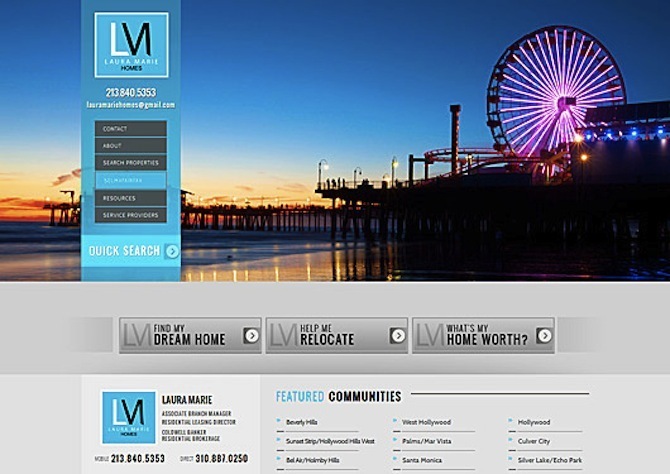 This website is a wealth of resource for home buyers and sellers in coastal California. 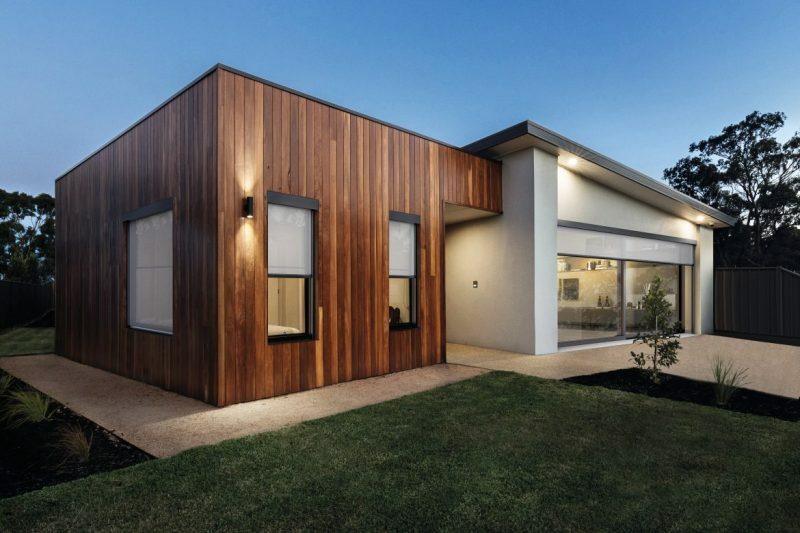 You can check how this page uses featured articles to highlight the team’s expertise and property videos to showcase homes. 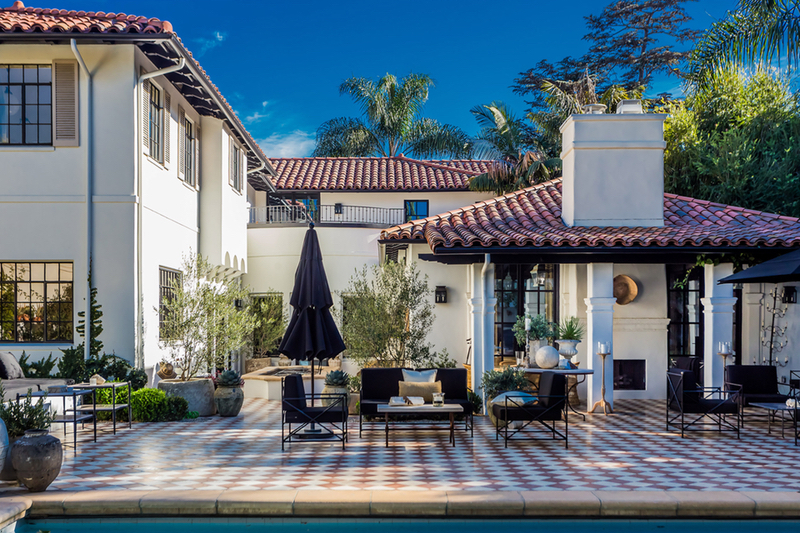 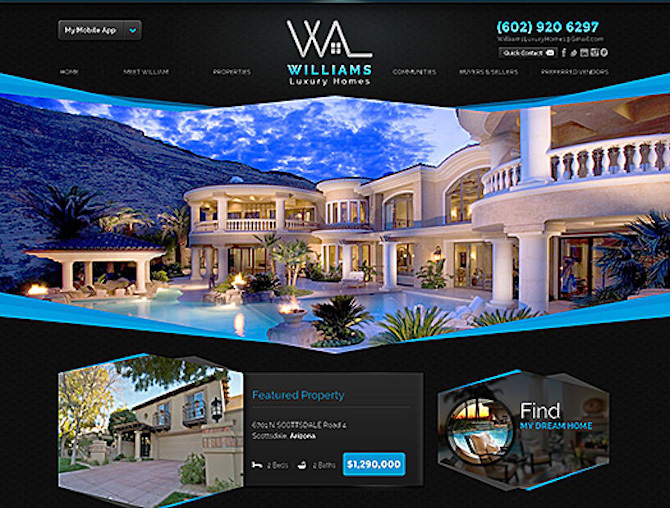 Williams Luxury Homes is an impressive knock-out website that features powerful design, simple to navigate property search, full-featured property listings, video on the home page and a feature about its own mobile app. 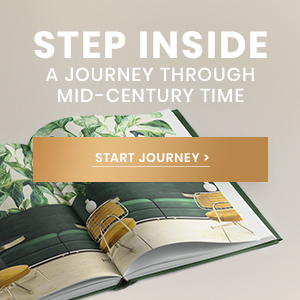 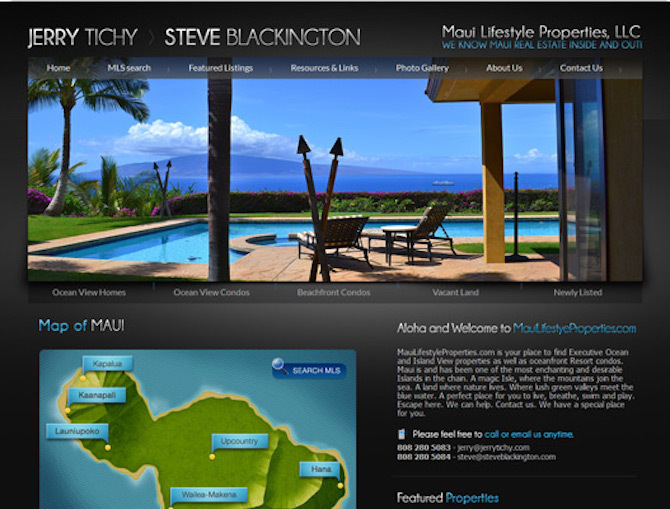 The design of this website perfectly presents the lush island living of Hawai, where you can check out the brilliant flash map search feature on the homepage. 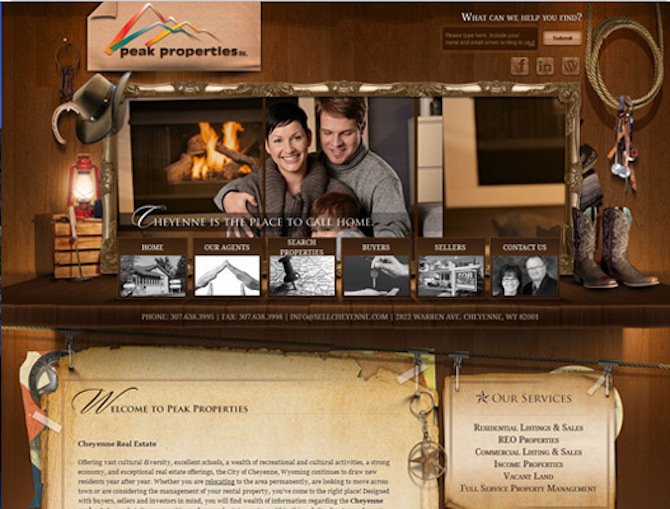 Peak Properties opted for a lovely custom theme to showcase property listings in Wyoming. 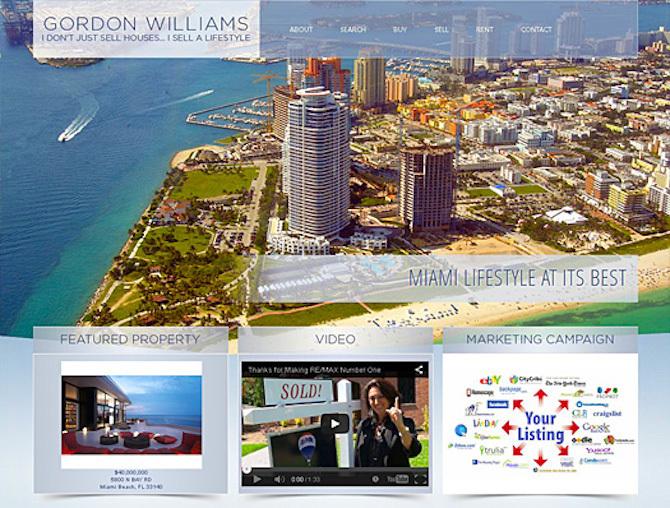 This website highlights the glorious views of South Florida in this luxury real estate website. 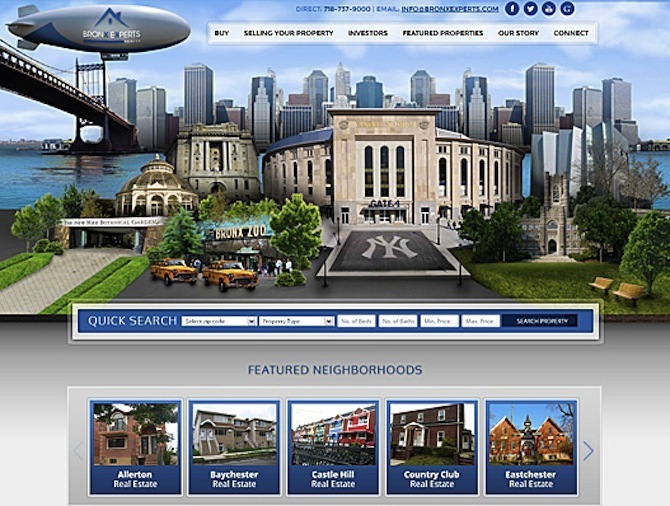 This website was chosen because visitors can perform a quick home search right on the homepage that will display mapped results for easy locational reference. 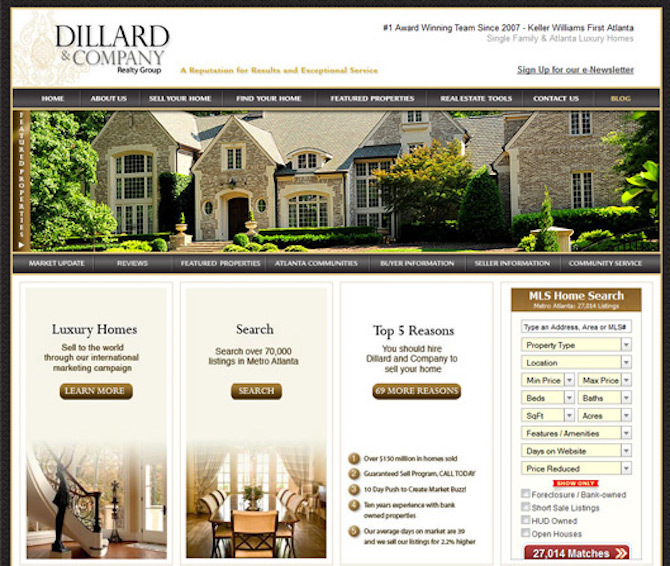 Dillardand & Company’s website is a great example of mixing great style and great content writing, and The website’s real estate tools pages are presented in a user-friendly way. 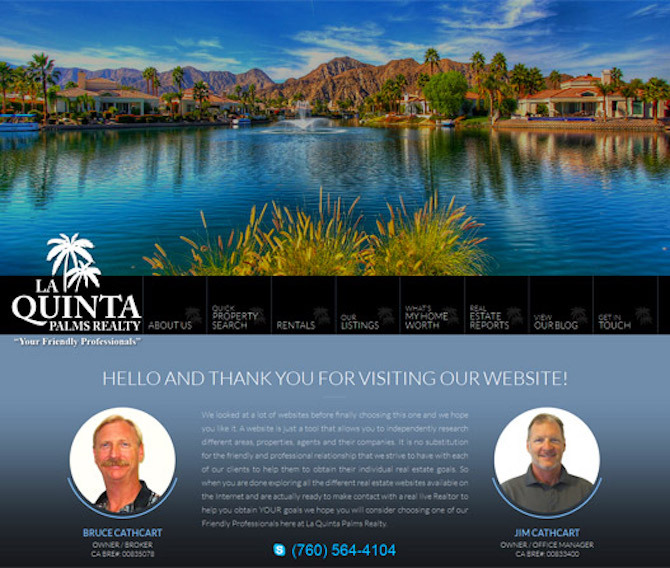 What’s even more impressive is that La Quinta Palm Realty‘s online hub is a one-stop shop for information about everything La Quinta real estate.